Two years ago we photographed Abby and John’s wedding day up in the Northwoods of Hayward Wisconsin. 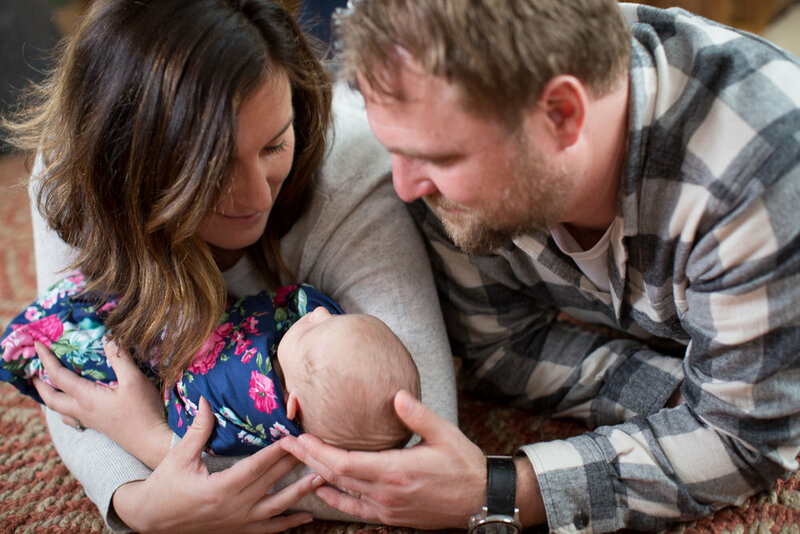 When their precious baby girl was born, they invited me to their home to capture her newborn photos! 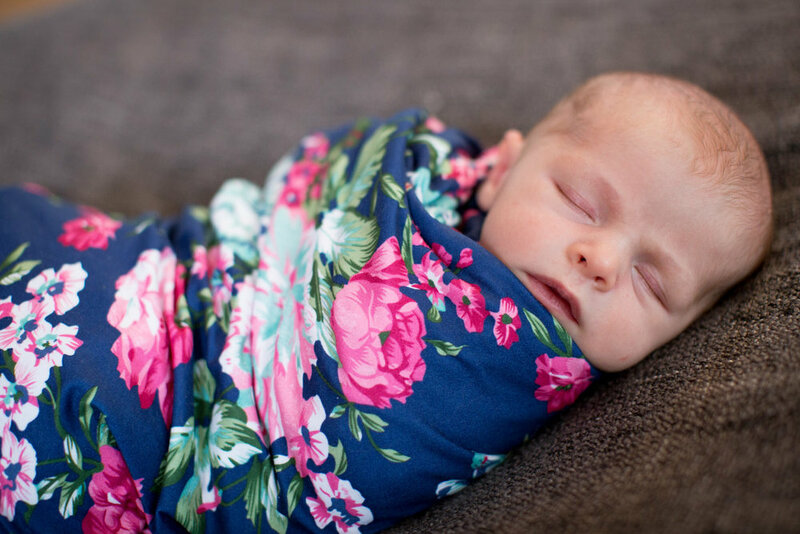 I love catching up with my past wedding clients and photographing their growing families! It’s the BEST kind of repeat customer I could ask for! 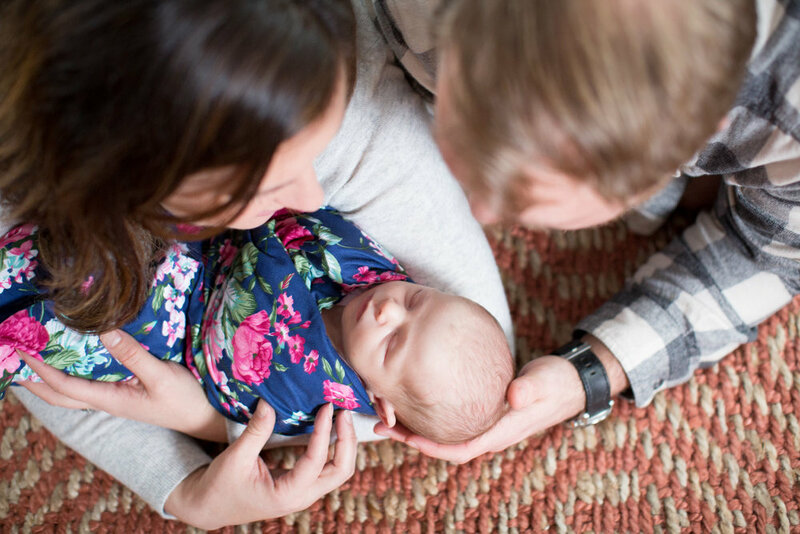 Here are a few of my favorite images of Abby and John’s newest addition to their family! Another special session for me! Ari grew up with Brett and has been friends with him for forever! 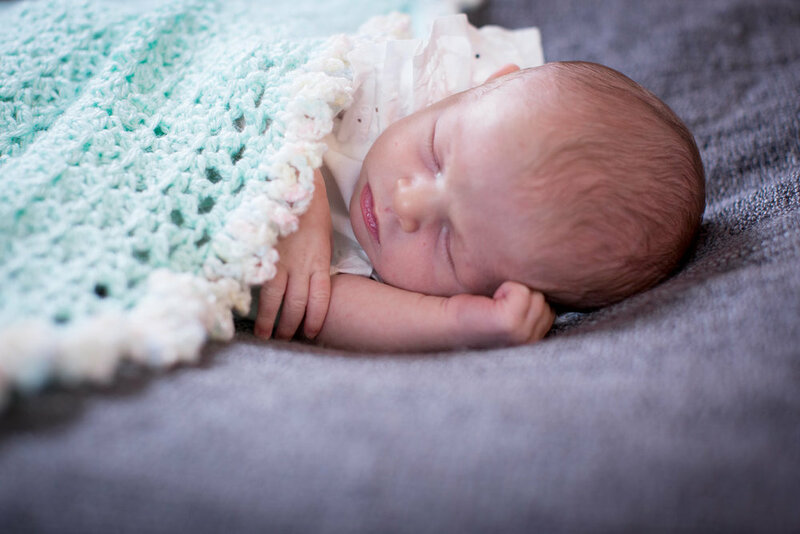 It has been so amazing to be able to capture maternity photos for Brett and his wife Lindsey (whom we also adore) and now the newborn photos of their new precious little nugget, Harper who they welcomed into the world last month! Here are a few of my favorite images from our session!